Our staff are carefully selected and well trained to meet our high standards of quality care. 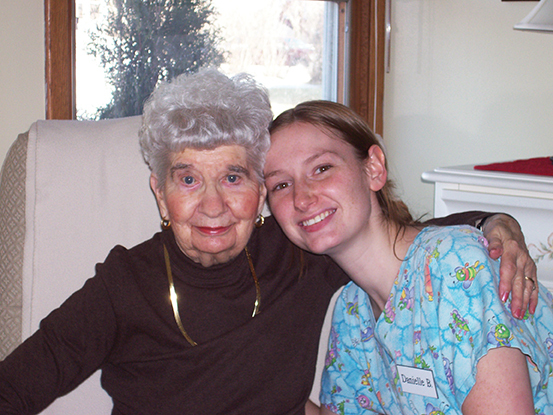 All care staff are certified caregivers and receive ongoing training and education monthly. We are devoted to providing our residents with a warm, caring community filled with stimulating activities. At Anita’s Gardens, we provide all the comforts of home and something more…real people providing exceptional care.